kurt georg dieckert and stefan schmidt met in 1996 at the famous agency springer & jacoby. one of the most creative agencies in europe back then. in 1999 they both founded springer & jacoby international in london. from 2002 until 2011 stefan and kurt were co-chief creative officers and member of the executive board of tbwa/germany. in 2010 stefan startet to run european projects as creative at large/europe. while at the same time they were still writing ads for the clients handled in the berlin office – adidas, apple, mcdonald’s, absolut vodka and masterfoods. stefan and kurt have won hundreds of international creative and effectiveness awards for mercedes-benz, lufthansa, der spiegel, playstation, adidas and bmw including cannes, clio, euro adc, eurobest and new york festival. 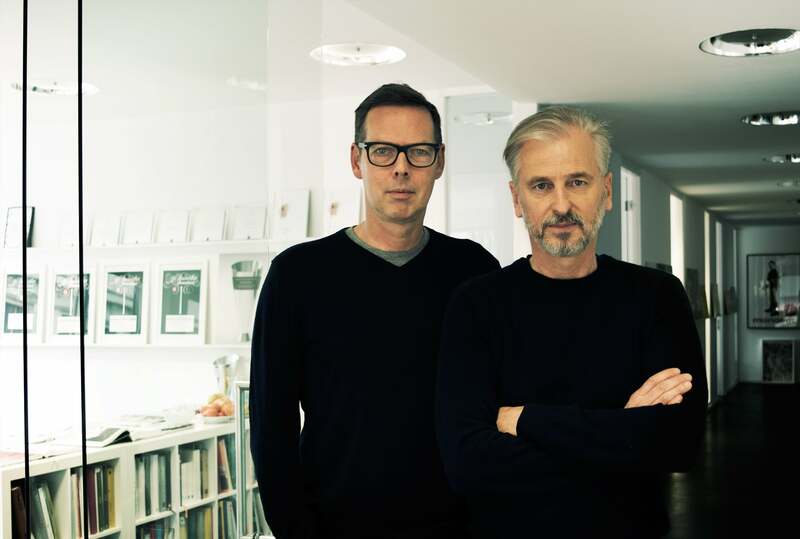 they are both members of the german art directors club and the british d&ad.